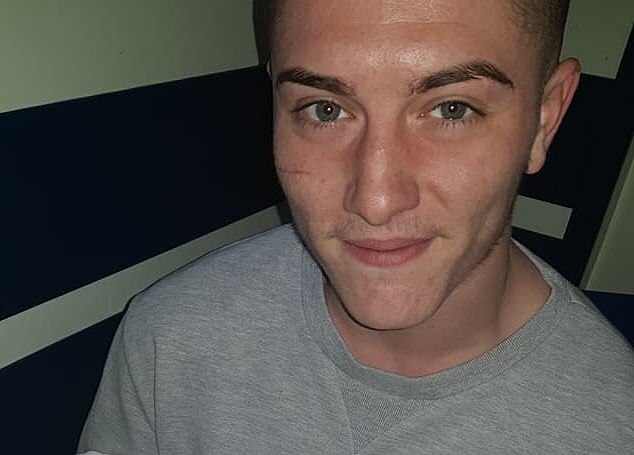 Reece Hillier, 22, was found dead in the River Itchen in Southampton on Sunday, more than two months after he got away from officers during a reported drugs probe. He was found dead, still wearing the handcuffs, suggesting he may have fallen in the water during his escape on January 12. A family member in her 50s, who asked not to be named, said today: ‘ It’s a disgrace. He was allowed to be there for eight weeks and they wouldn’t even search for him even though his mother pleaded with them so many times. 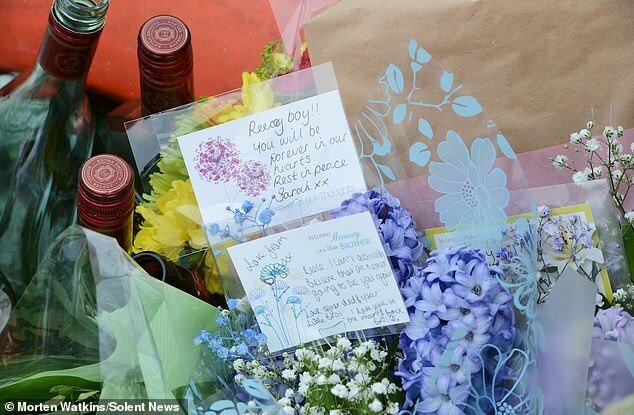 His girlfriend Brittany Bellows made a touching tribute to her ‘best friend’ on social media. 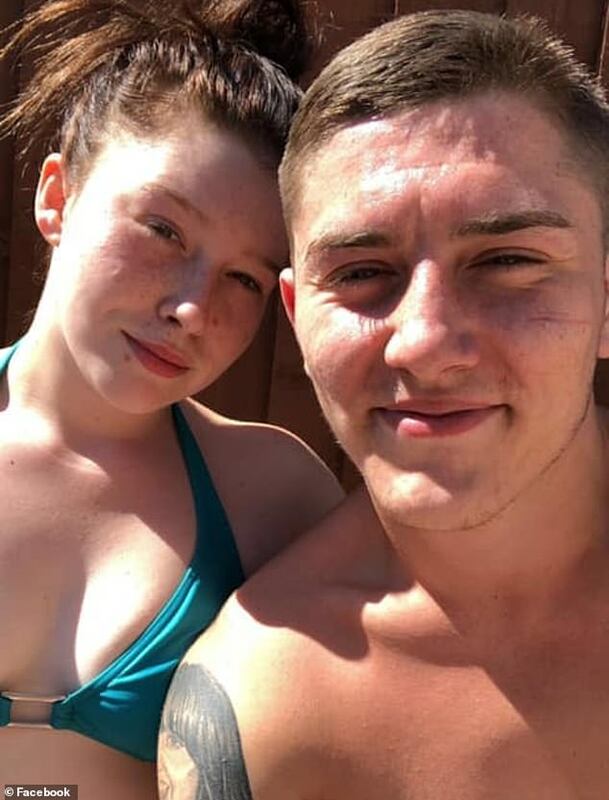 She said: ‘Words cannot even describe how I’ve been feeling today, not only did I lose my boyfriend but my best friend. We had our ups and downs like every couple does but I’ve never loved someone as much as I did you! From the moment we got together we was stuck at the hip. They have not confirmed how near officers were to the river when they detained Mr Hillier. 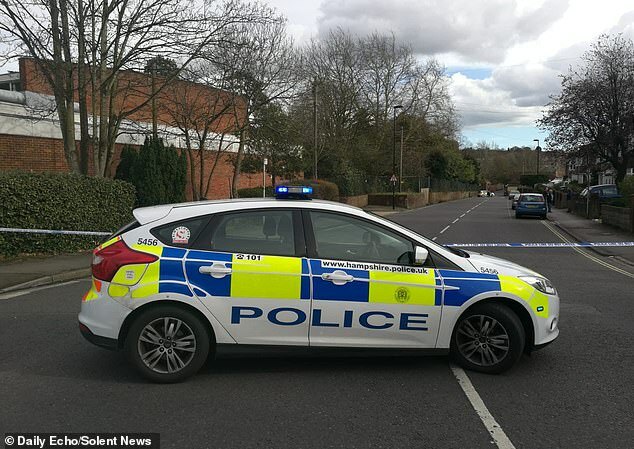 Despite the circumstances leading up to Mr Hillier’s death, the The Independent Office for Police Conduct (IOPC) is not investigating, leaving the matter to an internal inquiry by the Hampshire force. 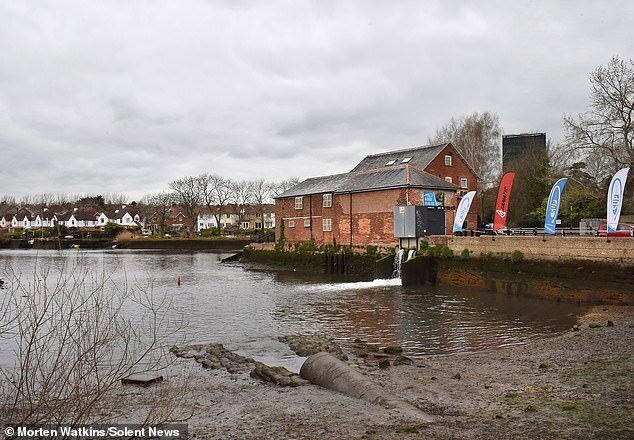 A spokesman for Hampshire Police said: ‘We were called at 6.19pm on Sunday 17 March, after the body of a man was located in the River Itchen at Woodmill, Southampton. The police spokesman added: ‘We can confirm that he was handcuffed, having been detained by police in Southampton on 12 January. 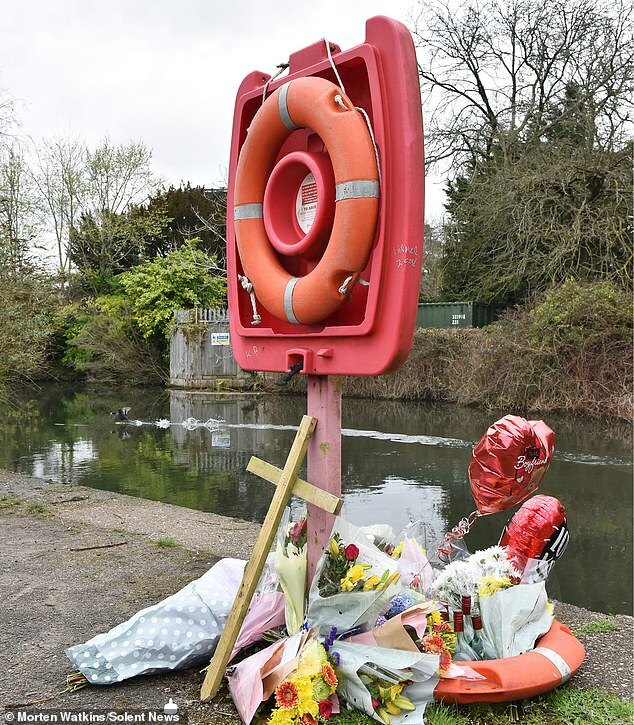 Tributes and flowers have been placed at the side of the river.